If you’re like the vast majority the military spouse community, you’ve dealt with at least a few frustrations when it comes to your career. I know I have. My story isn’t much different than many other spouses’. When John and I married, I left my job as a high school English teacher, moved out of the state to John’s installation, and realized that it didn’t make any sense to get licensed again… we’d be moving soon and the costs associated with a new teaching license would not justify the enormous probability that I would not find a job before we had to move again. So I started freelancing and built a writing career instead. It was hard. Really hard. I totally feel for spouses who have careers and skills that aren’t as easily transferrable to remote, work-from-home, or portable careers. And it hurts military families’ finances (both short- and long-term) and it hurts military readiness as more folks decide that a long-term career in the military isn’t for their family. One thing won’t fix all of the problems when it comes to military spouse employment, but every little bit helps. And LinkedIn’s new announcement is a pretty big bit, actually. Staring in July 2018, LinkedIn will make available one free year of LinkedIn Premium to every single military spouse during every PCS to a new installation… and at the end of their family’s military service. LinkedIn Premium packages cost $29.99 a month, which means that one year of LinkedIn Premium costs $359.88. And that means that LinkedIn’s new program will save you almost $400… every time you move. You can learn more information about the program and what LinkedIn has in store for the military community here. 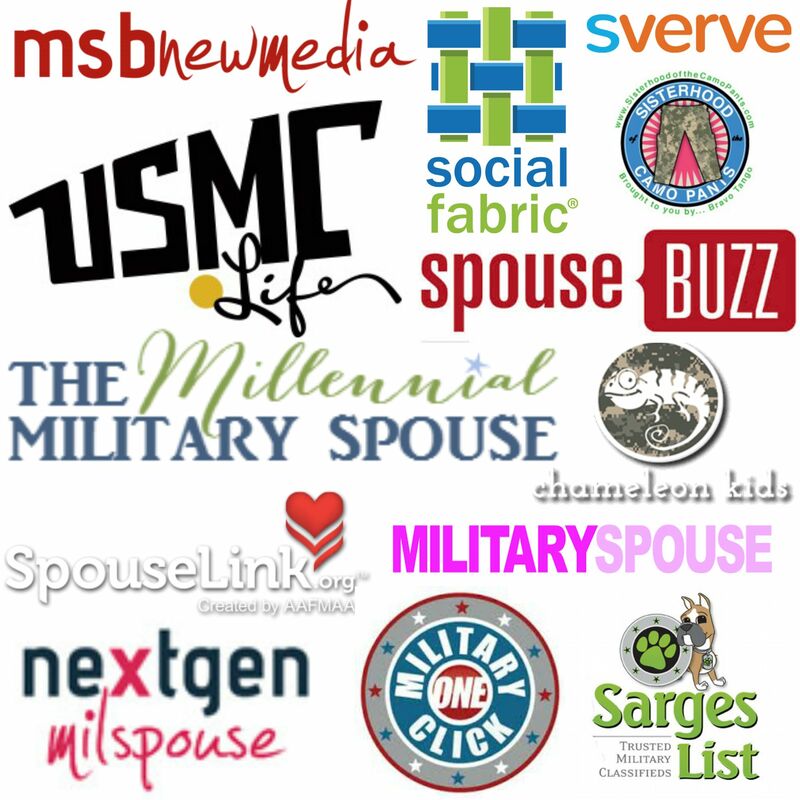 To find out if you qualify and to apply for your free year of LinkedIn Premium once it becomes available in July 2018, you will need to set up a MySECO account through the DoD’s Spouse Employment and Career Opportunities portal. Login to MySECO, click your name in the top right part of the screen. Choose MyTransition and click “yes” so that you’re able to receive email about the LinkedIn Premium opportunity. Don’t forget to click “save” so that your preferences.